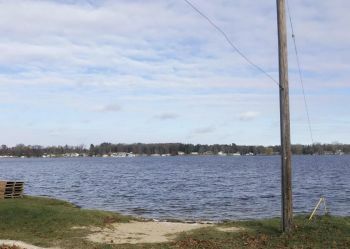 Overlooking 356 acre Long Lake this home has a gorgeous view and is only a short walking distance to the boat launch, swimming, and fishing. 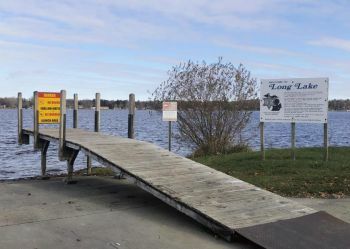 With an approximate depth of 57 feet at its deepest point there are a variety of fish found in this lake ranging from channel catfish, largemouth bass, black crappie, northern pike, rock bass, sunfish, bluegill, and more. 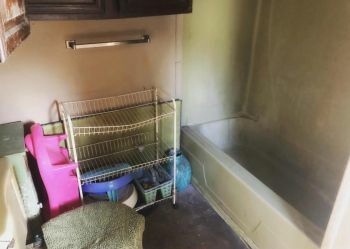 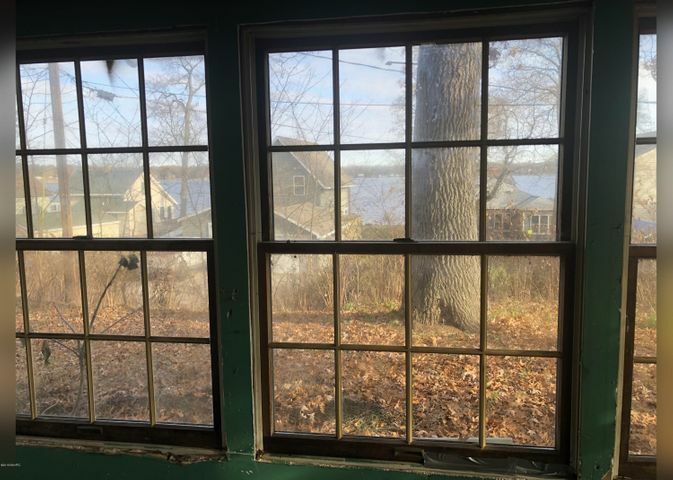 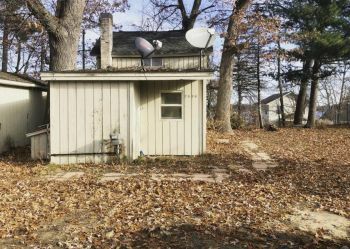 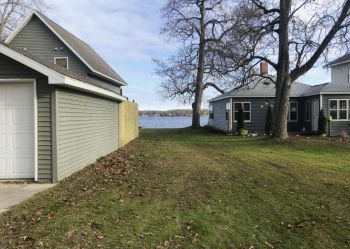 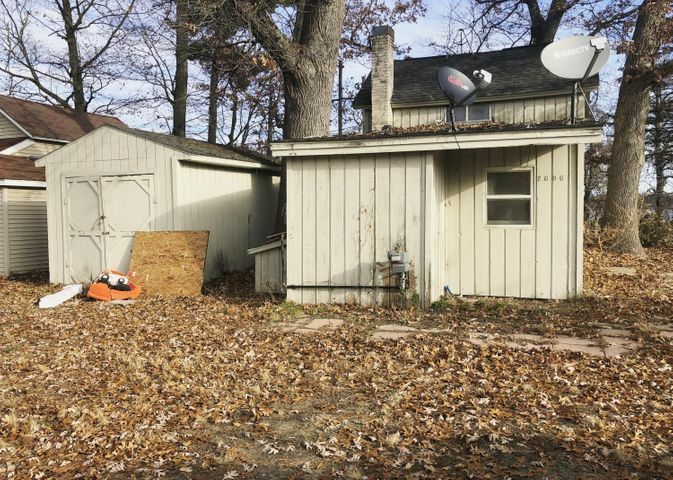 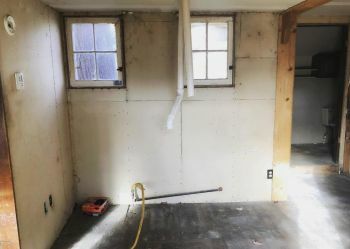 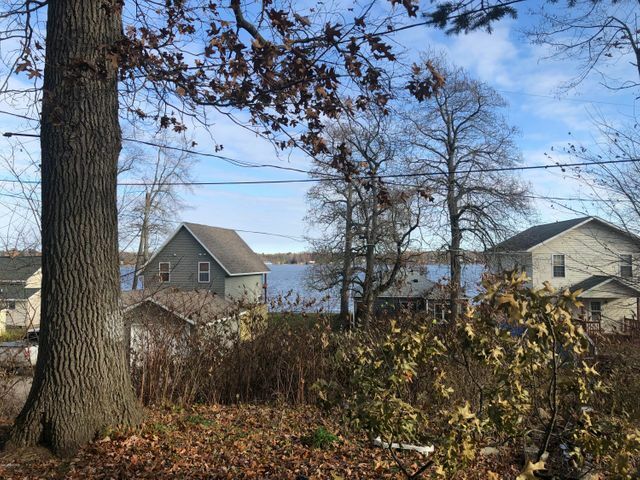 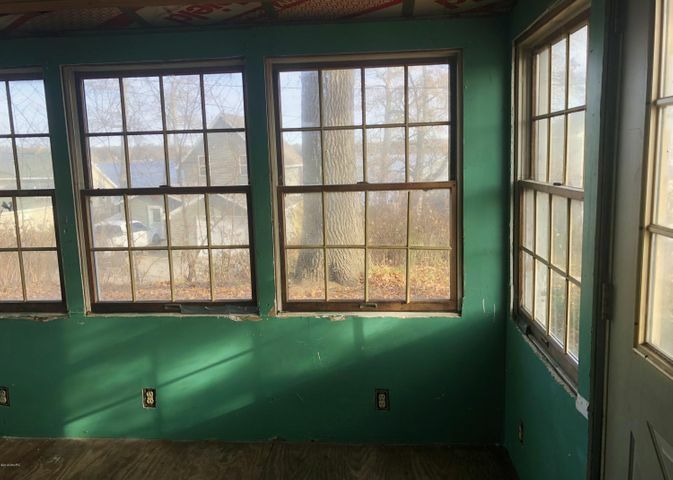 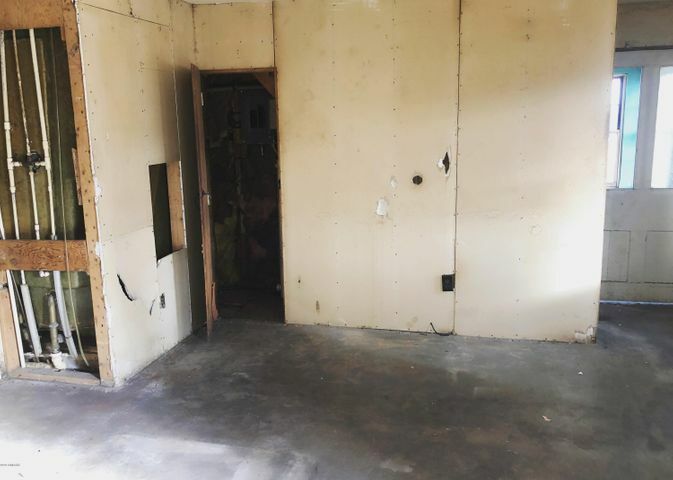 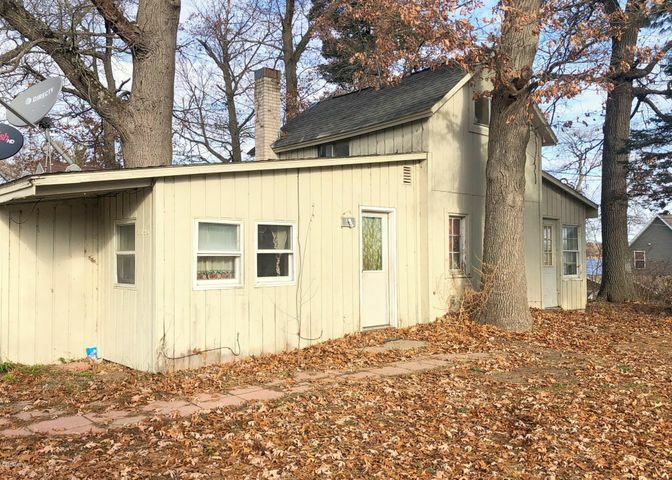 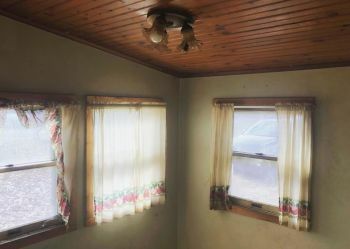 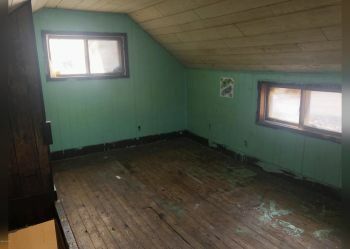 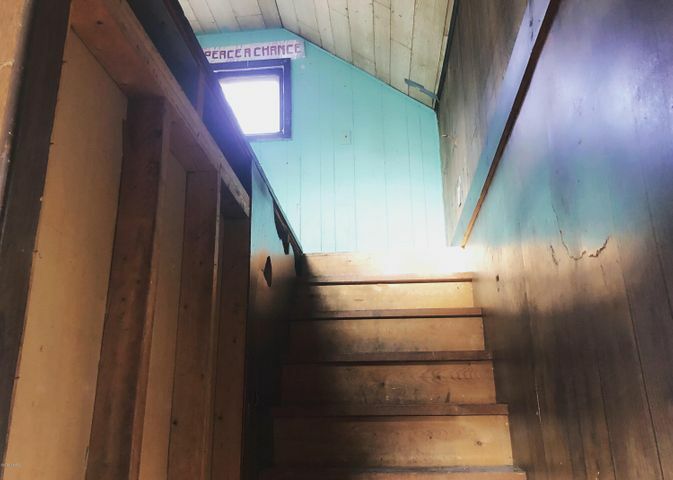 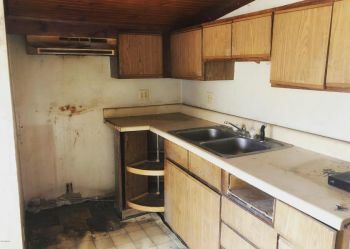 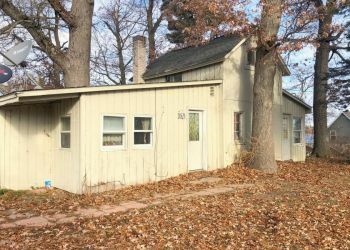 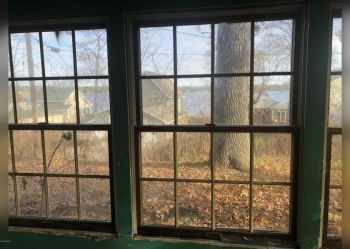 The interior of this cottage is in need of renovation and has the potential for a possible 2nd bedroom that would overlook the lake. 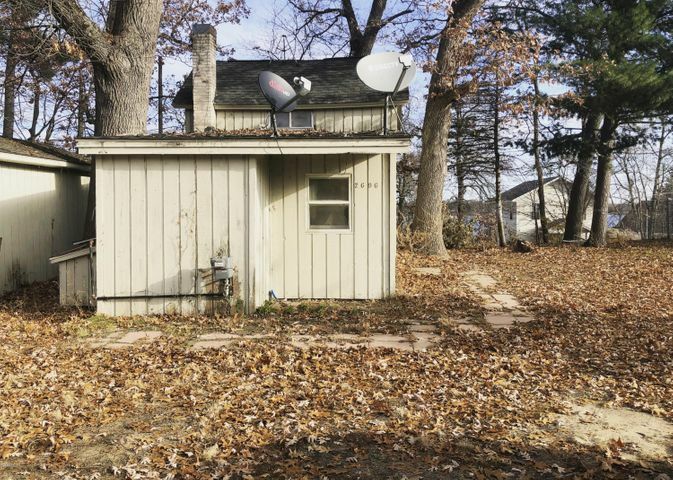 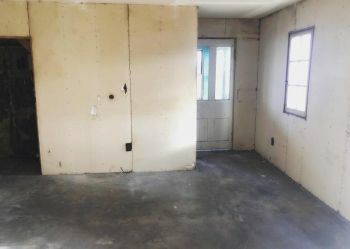 The exterior features a large lot with a spacious shed and plenty of space for parking. With some TLC you could turn this house into your next cottage or year around home!